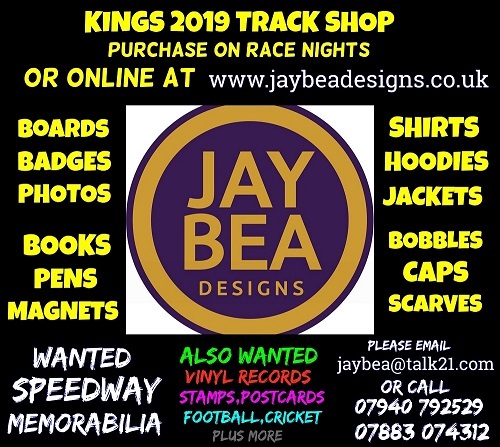 Kent Speedway fans have an appointed representative on the new National Supporters Group [NSG] - an exciting new initiative being launched this year by the sport's governing body, the British Speedway Promoters' Association [BSPA]. "I see this as a massive opportunity for us the fans to have a voice with the powers that be. 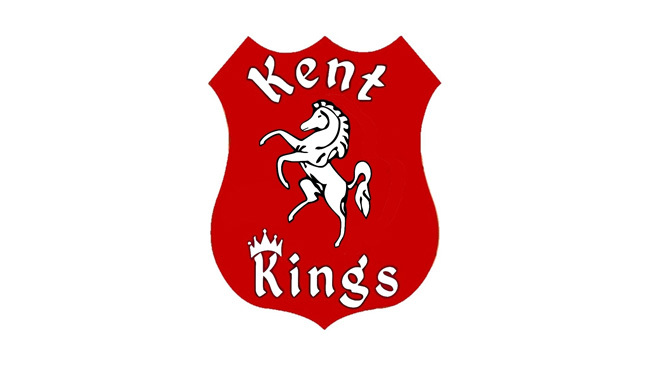 I invite any Kent Kings Speedway fans to contact me via Facebook or via email (Teaboy279@btinternet.com) to share their views with me. I will then form a consensus of opinion and prepare a presentation to make on everyone's behalf." The idea for the NSG came out of the 2018 BSPA Annual General Meeting where the sport's power brokers agreed to form the Group to provide a structured platform for supporters (each representing one of the sport's tracks/clubs) to meet with the BSPA to air their views (however critical!) and provide ideas. The BSPA believe greater supporter engagement is vital to the future of Speedway in this the 90th. year of League racing in the UK - seeing the formation of this new Group as adding significant value to the sport's continued development. The NSG will meet three times per year at various locations around the country wiyh the first meeting planned for next month..
"I feel very honoured to be selected for this role, and I intend to grasp the opportunity with both hands to help improve our sport for everyone involved."